There’s a lot of love coming your way! Katie’s Bingo is one of the latest online bingo sites to hit the market. 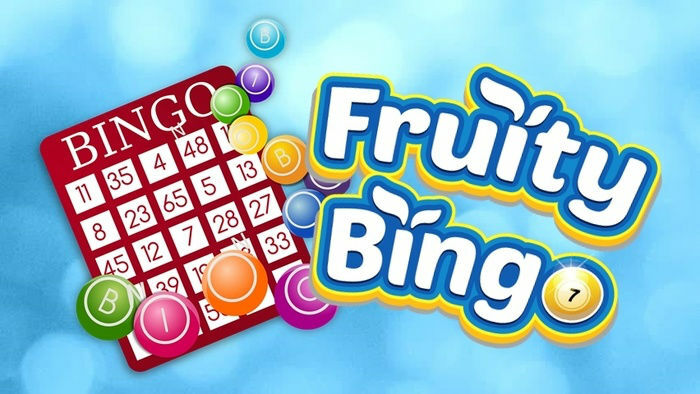 This cute, colourful, and innovative bingo platform offers players a unique bingo experience. Katie’s Bingo already has an awesome welcome bingo bonus and reload bingo bonus, but now there are new promotions to be claimed! Check out what Katie’s Bingo has to offer! 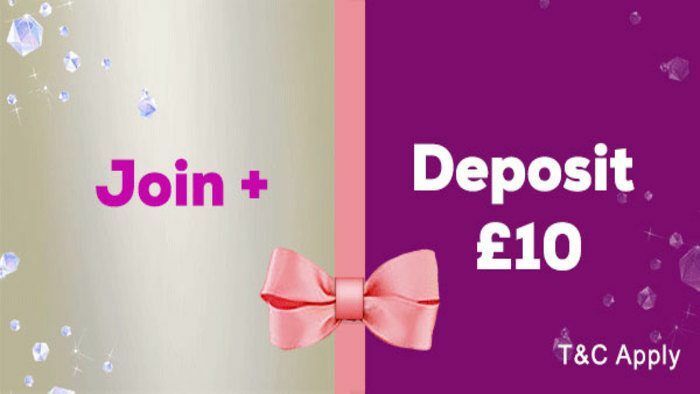 Katie’s Bingo is welcoming you with some warm summer love with a £3 no deposit bingo bonus! All you have to do is sign up, and £3 will be automatically put in your account. This no deposit bonus is great because you can play a few rounds of bingo without needing to spend a single penny! But what if you’re already signed up? Don’t worry, Katie is giving you the £3 bonus too! The Katie’s Bingo online site is all about spreading the love of online gaming, so all of the players who have been with the site for the last few months since it launched will be given £3 as well. Just note that players who have not approved communication via e-mail or SMS will not receive the bonus. If you already own an account, all you have to do is log in and you will see £3 magically appear. If you don’t, then sign up for Katie’s Bingo now! 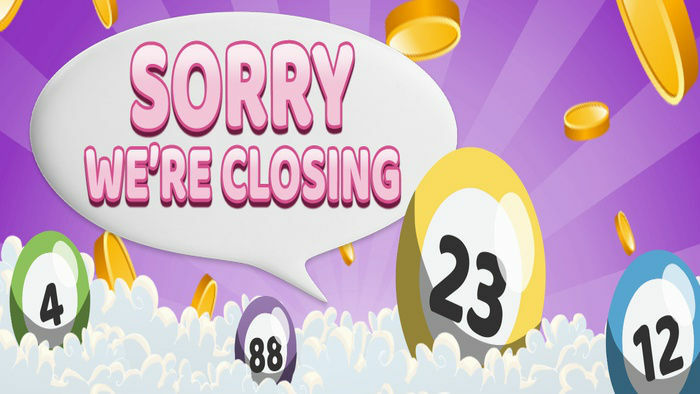 Katie’s Bingo loves making sure that all the players on the site are having fun and winning huge prizes. In order to give a nice treat to Katie’s Crew, Katie’s Bingo has launched the Fluffy 50 room. The Fluffy 50 room is open every Monday and Thursday. For just 2p a ticket, you have a chance to win £50! The prizes don’t stop there! You can also receive free spins for the most adorable slots game on the internet – Fluffy Favourites. Why is Fluffy Favourites such a popular game? This game is filled with the cutest stuffed animals set against an arcade-style background. There are pink elephants, cuddly bears, fluffy lions, pandas, monkeys, and more. The game also has in-game bonus rounds, progressive jackpots, and a gamble feature – all of which will make you think that fluffier is definitely better! The winners will receive 20 free spins. Those who get 1TG will win 10 free spins, while those who get 2TG will receive 5 free spins. All of the free spins you claim in Fluffy 50 can be played on desktop and mobile bingo apps or sites. So it doesn’t matter where you are. You could be playing at home, or on the bus, or in a café somewhere. You can take Katie’s Bingo with you wherever and whenever you want! So what are you waiting for? Create your Katie’s Bingo account today! 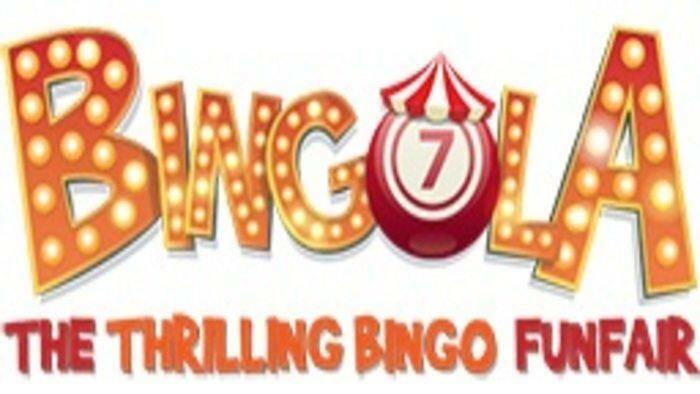 If you want to know more about the newest bingo promotions and offers online, then check out our list of bingo site reviews here on hityah.com.